Could Frozen 2 be a much darker sequel? In a recent interview, Idina Menzel (voice of Frozen‘s Elsa) was asked about the potential for Frozen 2 as well as a stage musical adaptation, and Menzel replied that “they’re all in the works“. Although the only currently confirmed Frozen animated project is ‘Frozen Fever‘ – a short film about Anna’s birthday set for a Spring 2015 release – earlier in the month, director Chris Buck also said to PopSugar that he thought there were “other stories to tell”. When your movie becomes the highest grossing animated film of all time a sequel is obviously going to be an appealing prospect. And certainly their fellow creators seems to be up for it. As far back as March, musical duo Kristen Anderson-Lopez and Robert Lopez accepted their Best Original Song Oscar singing ‘Happy Oscar to you/Let’s do Frozen 2’. 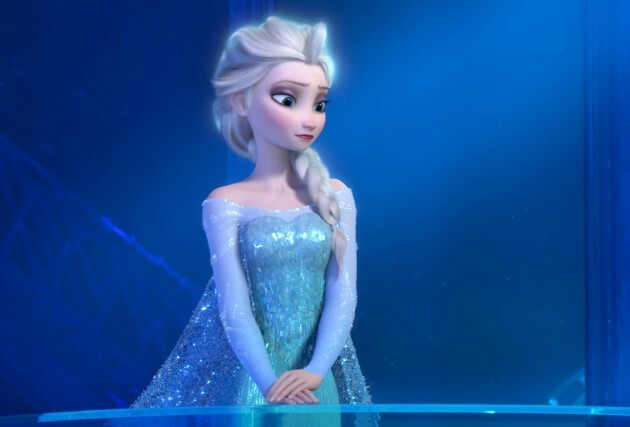 What is left of the ‘Snow Queen’ fairy-tale for Frozen 2? Could Frozen 2 see a darker side of Elsa? A popular (and quite possibly the first) Disney theory argues that Disney’s Aladdin is set in the distant future, rather than the past, and that this can be proven by a handful of hints dropped by Genie in the movie. I already have my own theories about Genie and his flexible approach to linear time, but since this idea has so many supporters it’s at least worthy of some consideration. 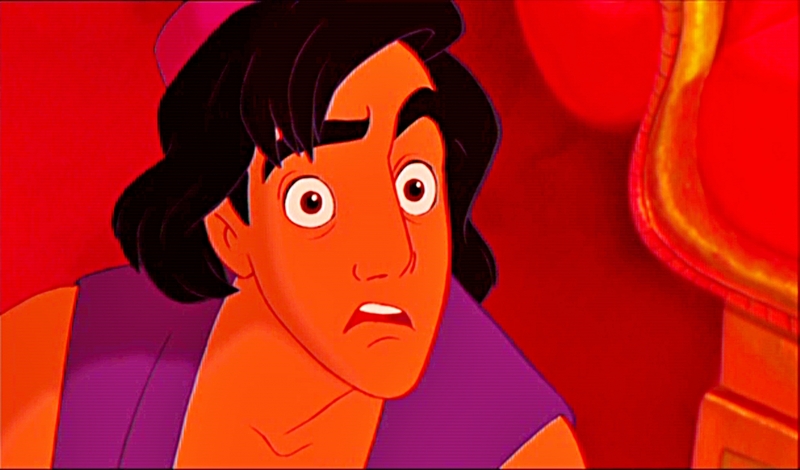 Is Aladdin Actually Living In A Post-Apocalyptic World? As an obvious fan of Disney Theories and fan speculation I’m always on the look out for interesting theories that might shed light on popular Disney movies. So when people suddenly start talking about the link between the death of Walt Disney’s mother and the fictional deaths of mothers in his films I’m definitely going to listen. In this article I explore this Disney mother theory in full, question it, and explain what I think Disney theories are about and why real tragedies are not part of the fun. 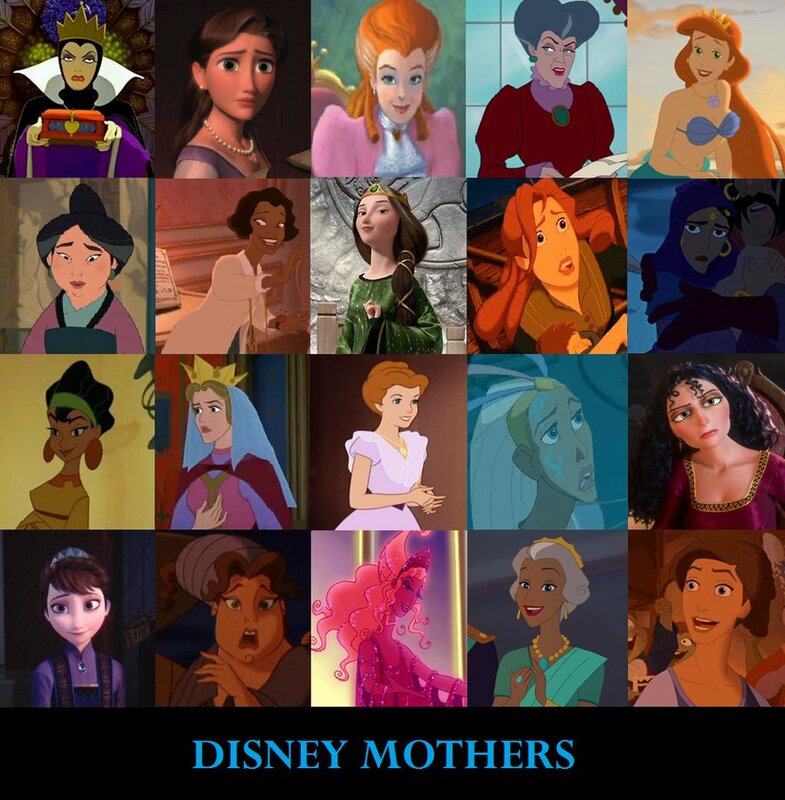 What’s Happening To Disney Mothers? 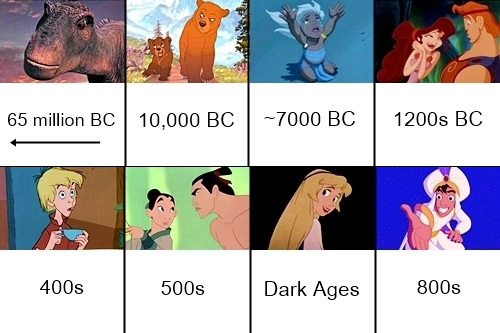 Aish over at disneysnewgroove.tumblr.com has put together a timeline that could finally settle the arguments over the exact order of Disney movie settings. The sequence differs greatly from my original Disney Theory but is so well put together you can’t fault her execution. Disagree on any positions? Comments below.